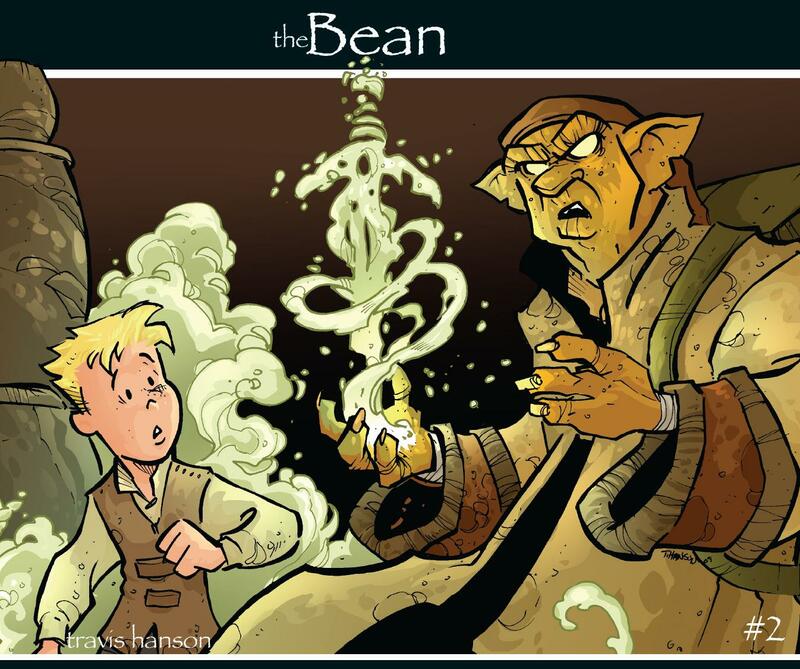 Original issue2 of the Eisner nominated series the bean. Plot Bean finds himself in the clutches of the mysterious red rock troll know only as the collector. This is the second book of the series. The books are now combined into the much bigger books that are on the site.